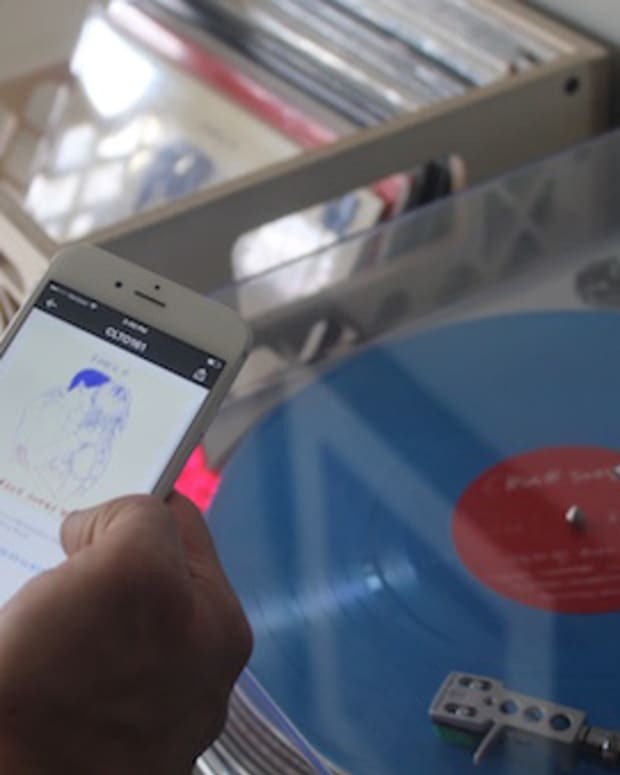 Next time your friends hand you the aux chord, you will be ready with these 5 mobile DJ apps. 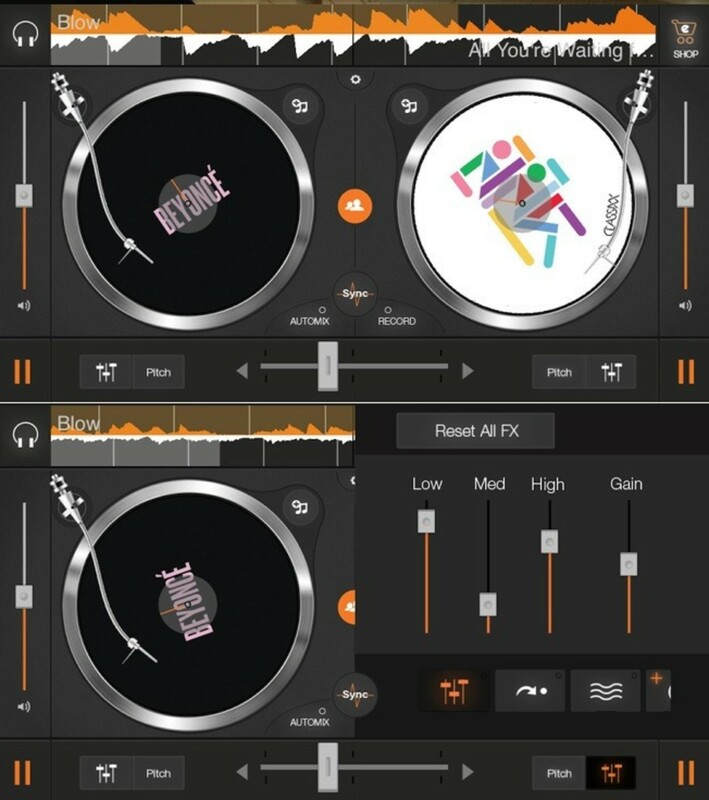 It really is becoming easier and easier to DJ with mobile applications. This can add a nice touch to house parties, make road trips more enjoyable and give you the chance to show off your track selection whenever you get the aux chord. So here at Magnetic we put together a list of our top 5 iOS DJ Apps to ensure you don&apos;t miss a beat, take a look. Price: US $2.49 (with in-app purchases). US $9.99 gets you all FX packs. 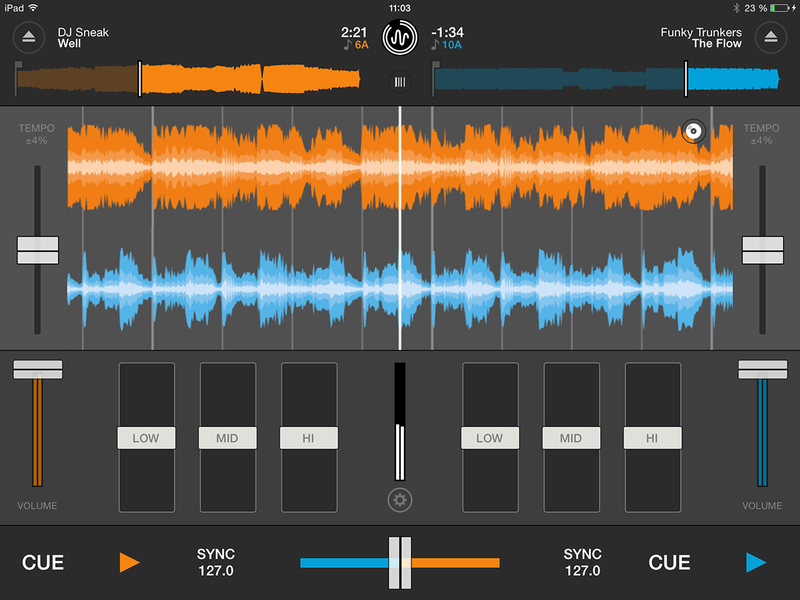 As one of the first DJ apps for iOS, Djay has had plenty of time to iron out it&apos;s features that people are asking for, such as a drum pad, sampler and powerful effects. Spotify integration grants you millions of songs right at your finger tips, without taking up too much space on your device, and Spotify Match services discover songs similar to what you&apos; re spinning. This requires 3G/4G or WiFi, which means if you&apos; re offline there could be issues. Price: US $1.99, for iPhone, $9.99 for iPad. In-app purchases available. 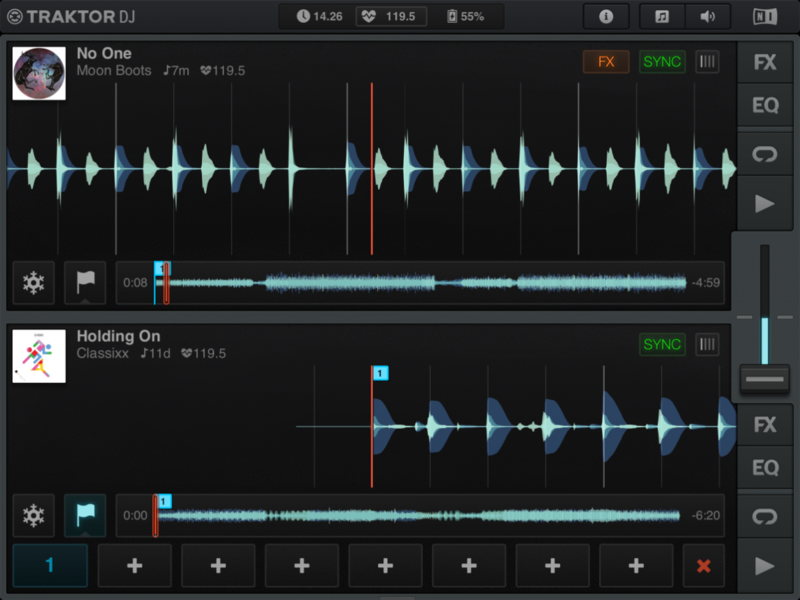 Traktor&apos;s mobile version offers a familiar face to the mix. The app plays off iPad / iPhone&apos;s touchscreen capabilities with extremely responsive effects such as Freeze and Slice. 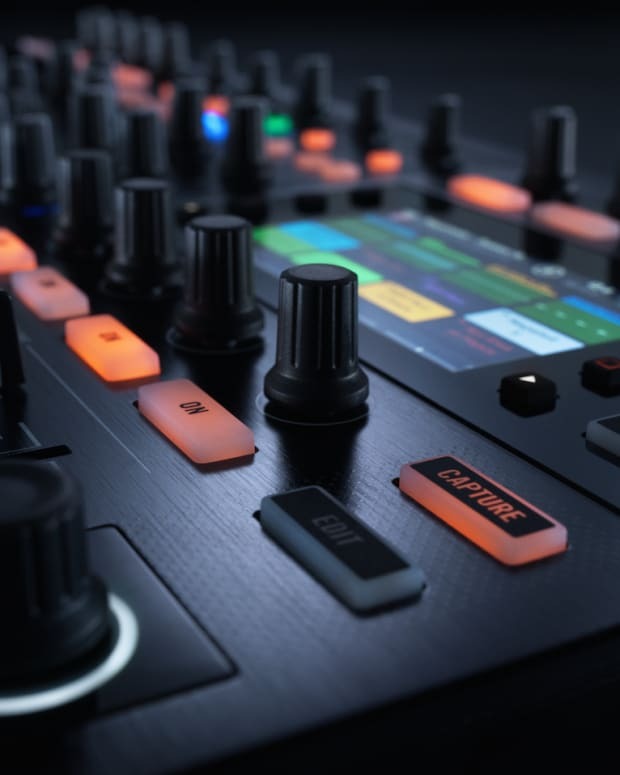 It also works perfectly with Native Instruments&apos; own Traktor Kontrol S2 mk2, Traktor Kontrol S4 mk2, and Traktor Kotrol Z1. Price: Free (with in-app purchases). $4.99 gets you all features. Soundcloud integration makes this app unique and powerful, you can easily find obscure remixes and mix on the spot. Although, there&apos;s fullscreen adds that pop up annoyingly until you purchase the features. The free version of the app is pretty limited, requiring you to earn points to unlock certain standard functions such as looping, but it&apos;s still a powerful and simple DJ app that will allow you to transition between songs and eq properly. If you shell out some cash on the app it can become quite complex. 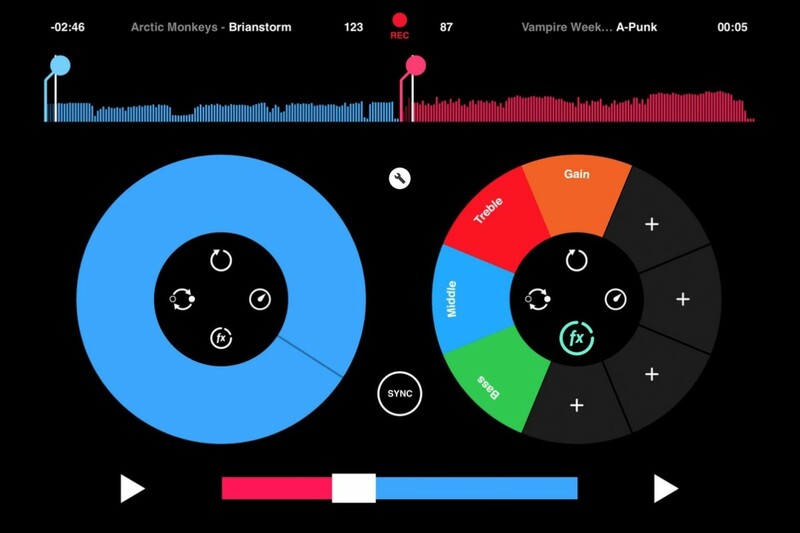 This app is for iPads only, but it&apos;s perfect for casual DJs and beginners. If you&apos;re just looking to play different songs and slightly effect them, but make your friends think you&apos;re a really talented DJ, this app is for you. 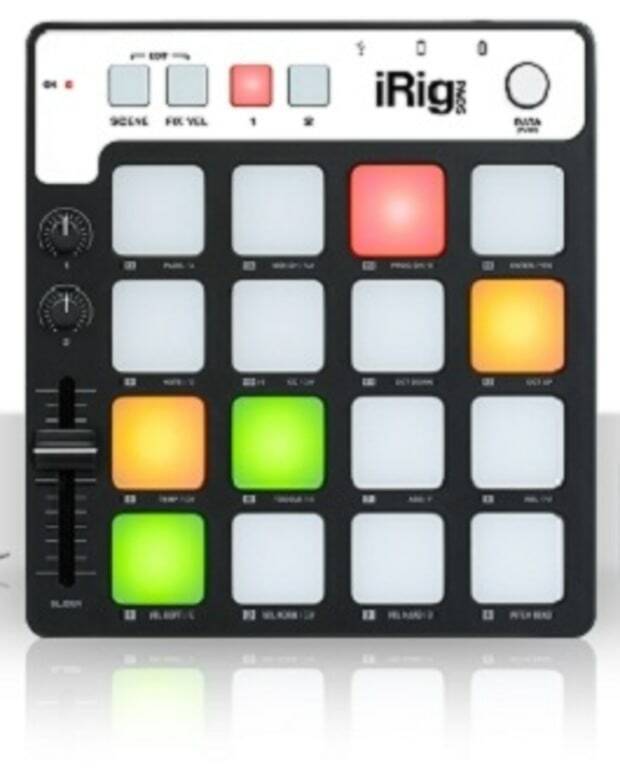 It lacks a manual beat-matching feature, so you will be using the sync button a lot, which is why it&apos;s more for beginners. Still, it&apos;s a fun app to play with. 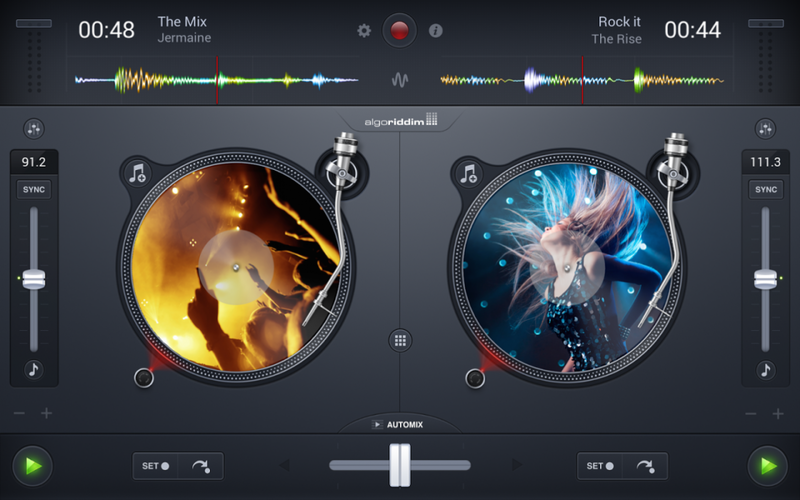 Those are our top 5 DJ apps for iOS. If you&apos;re using a different app and think it should have been mentioned, please let us know in the comments.